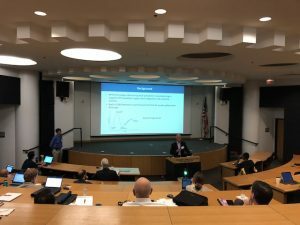 One of the most interesting presentations at the IoT for Manufacturing workshop at Georgia Tech was from Polytron, a systems integrator specializing in manufacturing. While the focus of the presentation was the resurgence of RFID on the shop floor, there were several other takeaways shared by the company concerning planning IoT deployments for clients. And, it offers hope for those who are alarmed by the IoT “pilot purgatory” trend pervasive throughout industry. Read the full blog by Priority Payload Report. For more information: Read Polytron’s traceability case study.